We won’t get to see what’s going on in season two of Netflix’s Stranger Things until October, but executive producer Shawn Levy kindly sat down with Mashable recently to offer some little details about the future of the series. Nothing he said is going to blow your mind like in that scene where Eleven killed those guys in season one, but with so many months to go before the show returns, any snippets of information we can get are probably worth paying attention to. The other interesting tease that Levy offered is that the Duffer Brothers had “too much story” to tell in season two’s nine episodes, so it forced them to only stick with their best ideas. 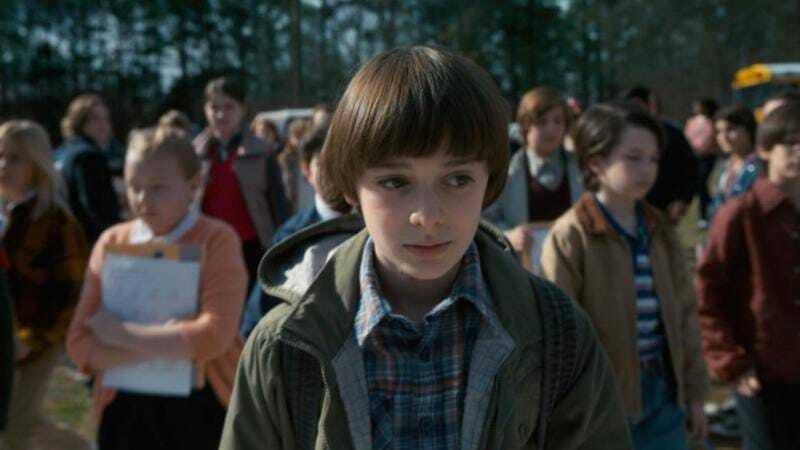 However, the story beats that didn’t fit aren’t simply being abandoned, as Levy says that they’ll “go in the back of our head for, hopefully, future chapters.” Netflix hasn’t given Stranger Things a third season yet, but based on Levy’s comments, the Duffers already have ideas for where that season will go.